LONDON, July 23, 2010 (AFP) - Scotland has rebuffed an invitation for its justice minister to testify to a US Senate committee examining BP's role in the release of the Lockerbie bomber, a spokesman said. 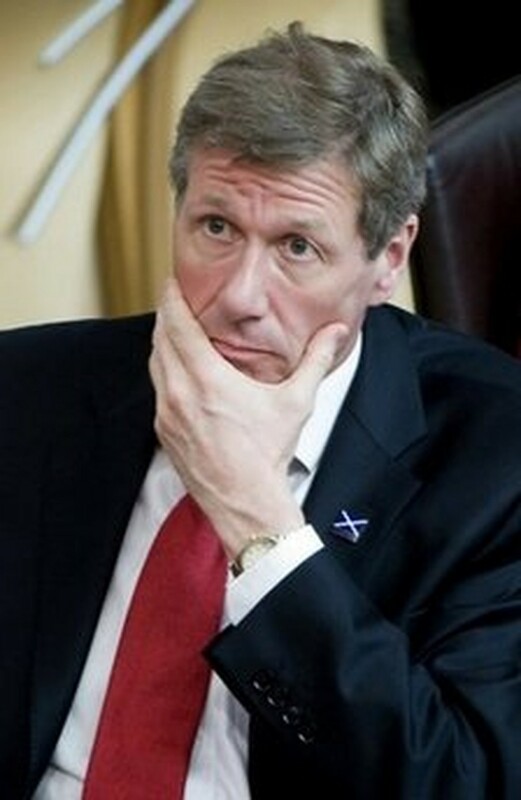 "I can confirm that the Scottish government has declined the invitation for Justice Secretary Kenny MacAskill to attend next week's hearing," said a Scottish government spokesman Thursday. "We believe we have provided full and relevant information." MacAskill took the decision to release Libyan Abdelbaset Ali Mohmet al-Megrahi in August last year on compassionate grounds after the bomber was diagnosed with cancer and given three months to live. But Megrahi -- the only man convicted over the 1988 bombing that killed 270 people, mostly American citizens -- is still alive and living in his native Libya almost a year after his release. A spokesman for the Senate Foreign Relations Committee, which will hear testimony on the Lockerbie issue next week, denied earlier reports that former British prime minister Tony Blair had been invited to testify. "Tony Blair has not been invited to testify. Any such indication was made in error," committee spokesman Fred Jones told AFP, in response to reports by the BBC and Sky News that the ex-premier had been asked to attend. Former British justice secretary and foreign secretary Jack Straw said he would consider any invitation to give testimony to the committee following reports he had also been asked to appear. "Before coming to any decision as to whether to accept this invitation, I shall be consulting Gordon Brown, as prime minister at the time, and seeking the advice of the Foreign Office," he said. "It is, in my experience, highly unusual for the legislature of one sovereign state to conduct an inquiry into decisions of another sovereign state." In his role as justice minister, he helped strike a prisoner transfer accord with Libya. BP last year admitted lobbying the British government to speed up the signing of the Prisoner Transfer Agreement (PTA) to smooth its business ties with Libya, but it denied pressing for the release of Megrahi. The Lockerbie bomber was not freed under the prisoner transfer accord, however, but by the Scottish government on compassionate grounds after being diagnosed with terminal cancer. Scotland was strongly opposed to the PTA. Scotland forms part of Britain, but under its devolved system of government has control over its own justice matters.